In this March 27, 2018, file photo, a customer uses an Apple Inc. iPhone to make a payment on a Square Inc. device in San Francisco, California. Square co-founder Tristan O'Tierney is dead at age 35, according to comments made by his family to the San Francisco Chronicle. He passed away on February 23. "Tristan was part of Square's founding story and we are deeply saddened by his passing," a Square spokesperson told CNBC. "Our thoughts are with his family and friends." O'Tierney left Square in 2013. His mother, Pamela, blamed the death on a fight with addiction, for which he had been seeking help at a recovery center. "I know he got to the hospital, he couldn't breathe and they couldn't revive him," Pamela O'Tierney told the San Francisco Chronicle. It's unclear what exactly caused his death. According to his LinkedIn profile, O'Tierney held positions at Yahoo!, Brand Logic and Apple before starting at Square in 2009. He spent nearly four and a half years at Square, where he worked on the company's first iPhone and iPad apps. Most recently, he was a freelance photographer in Los Angeles. Read more on the San Francisco Chronicle. 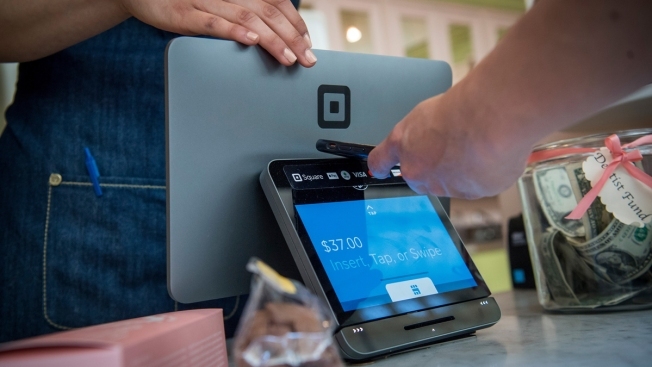 Square is racing ahead of Visa and Mastercard this year from CNBC.